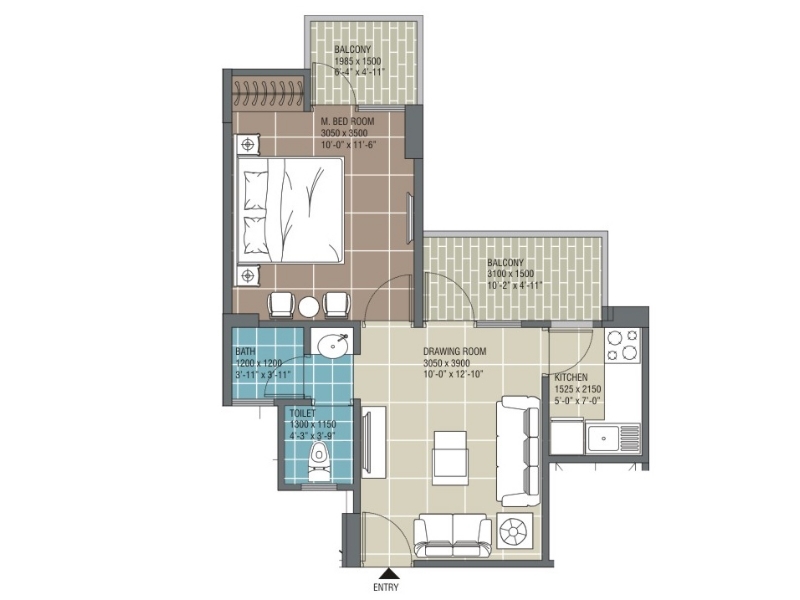 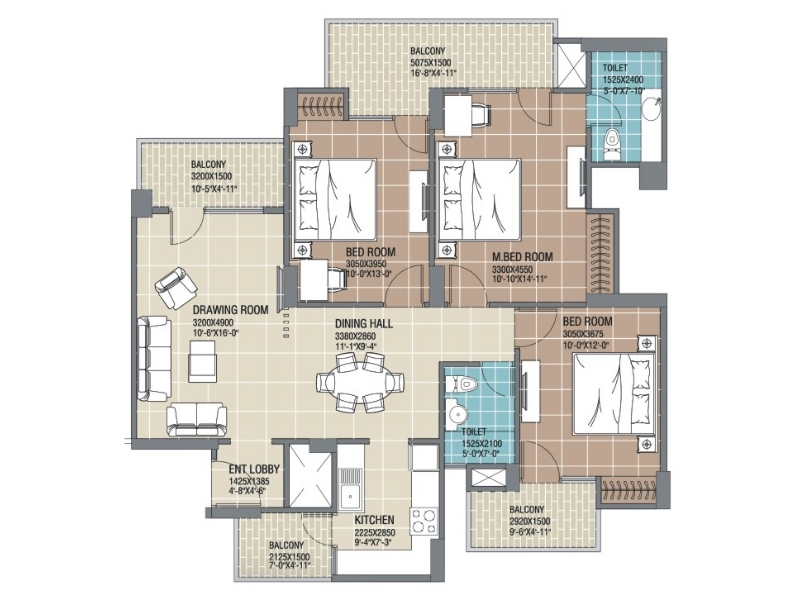 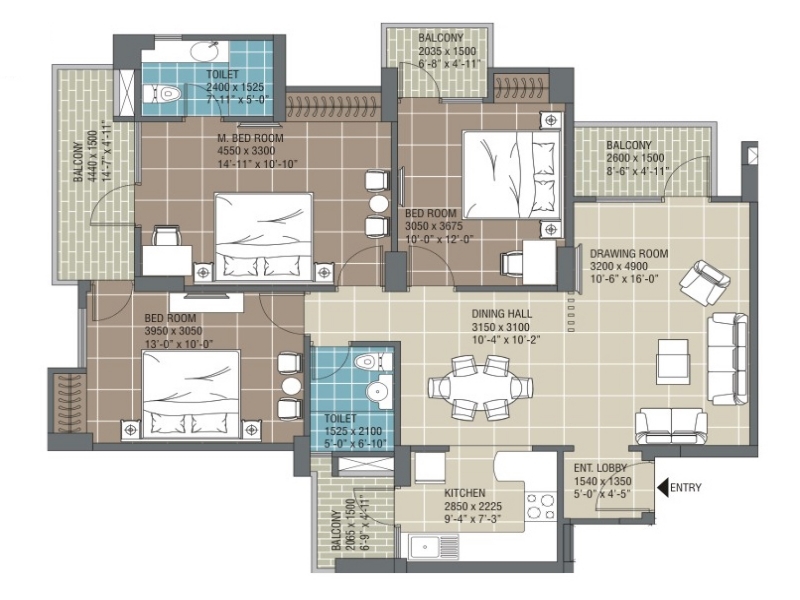 Sector 120 Noida 1154 Sq.ft. 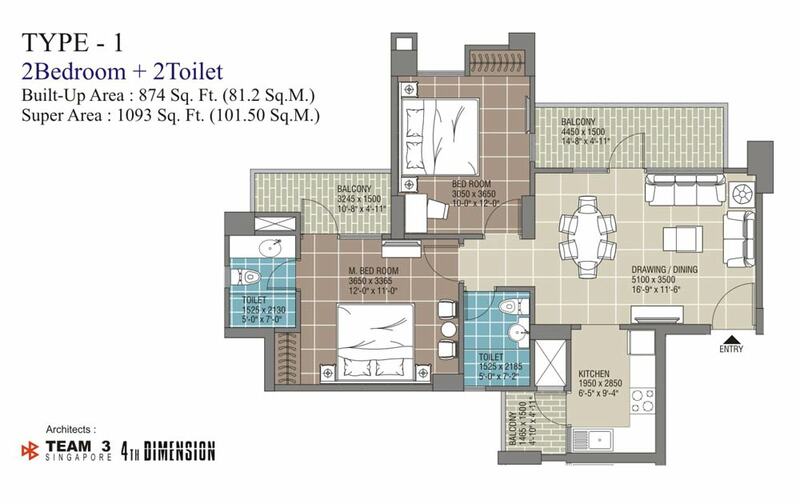 Sector 120 Noida 1093 Sq.ft. 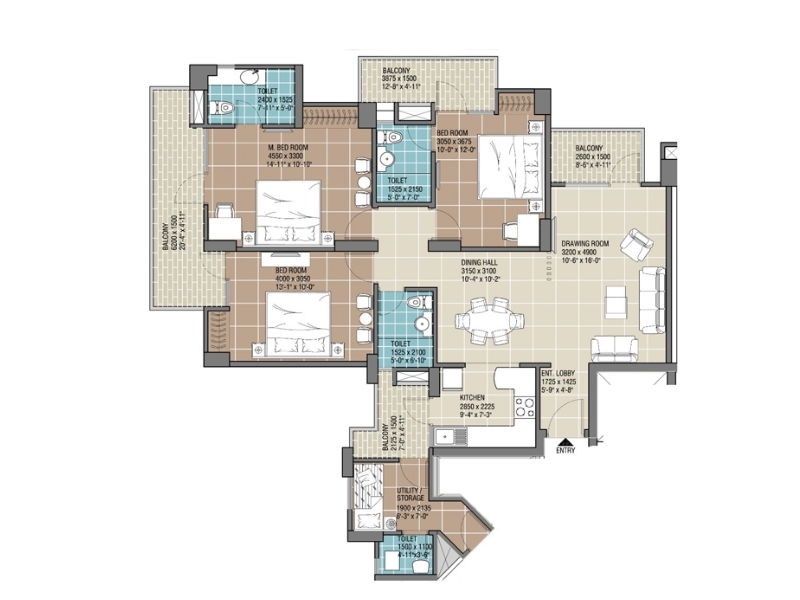 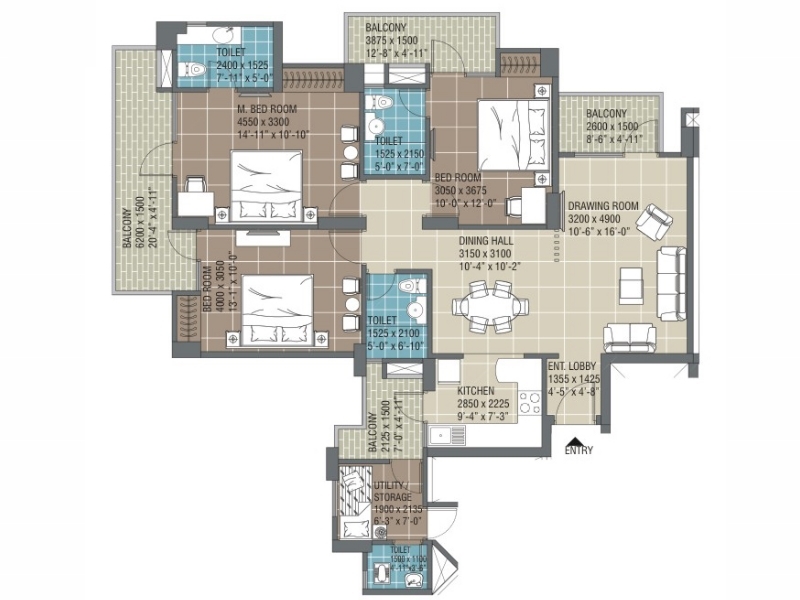 Sector 120 Noida 1815 Sq.ft. 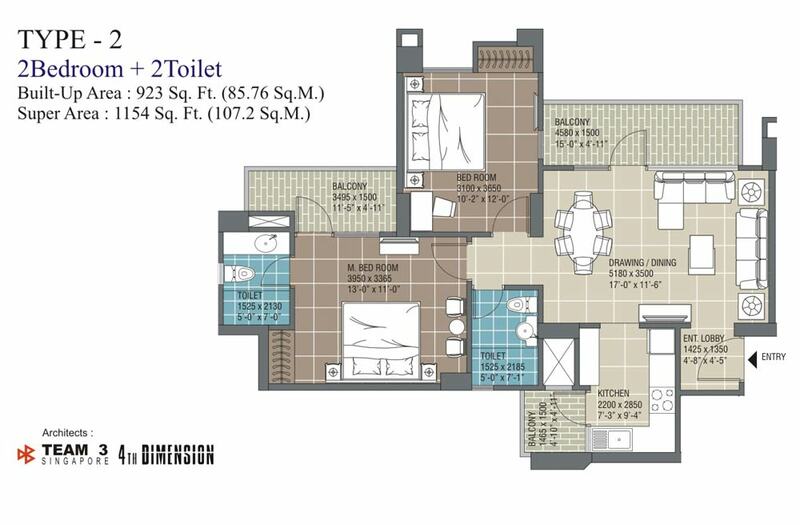 Sector 120 Noida 1794 Sq.ft. 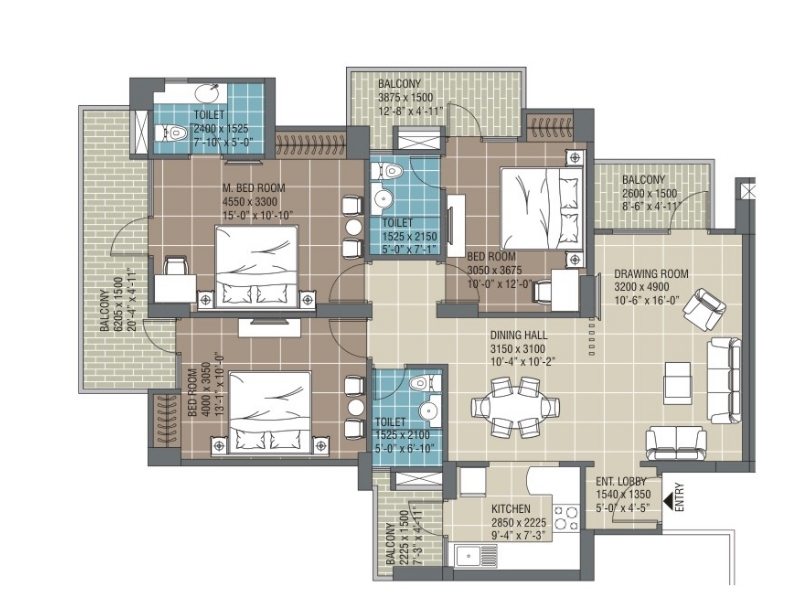 Sector 120 Noida 1670 Sq.ft. 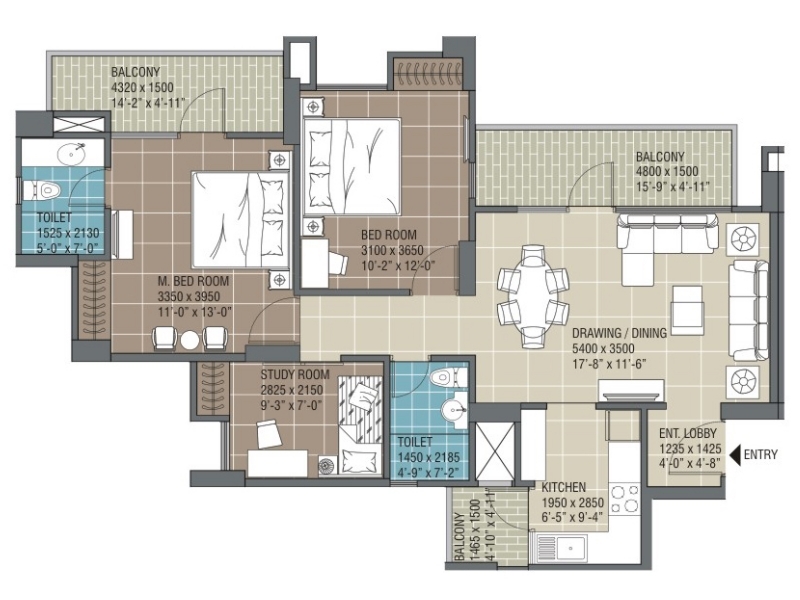 Sector 120 Noida 1584 Sq.ft. 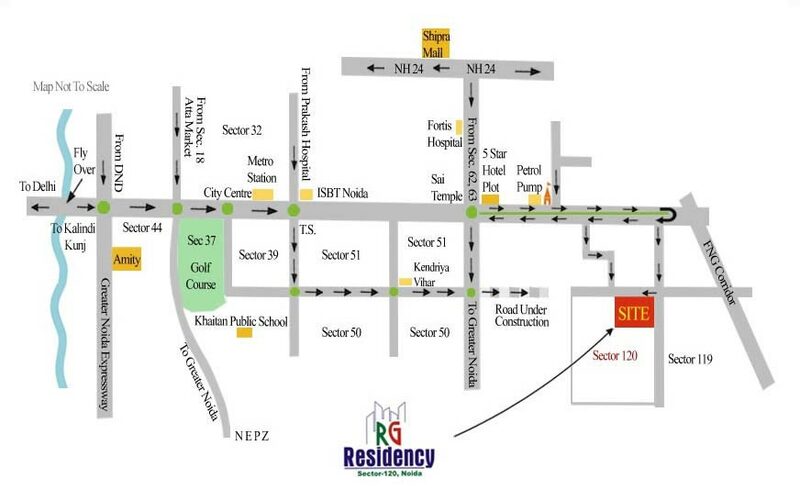 Sector 120 Noida 1503 Sq.ft. 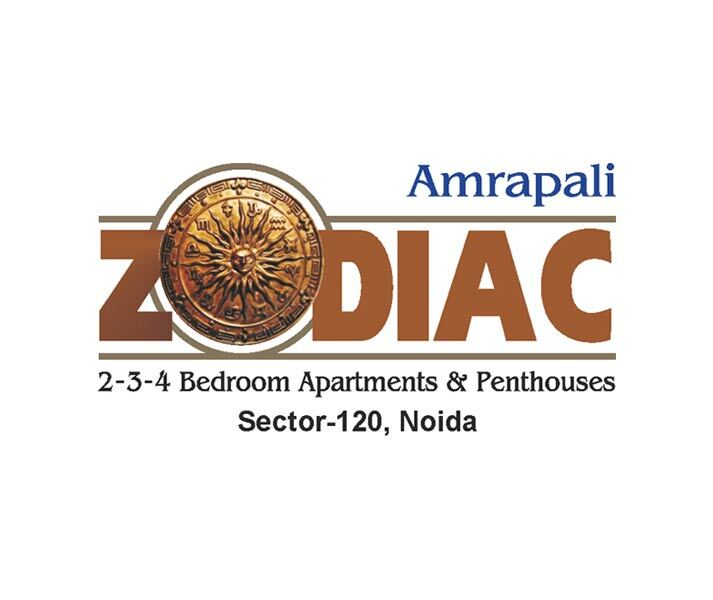 Sector 120 Noida 1317 Sq.ft. 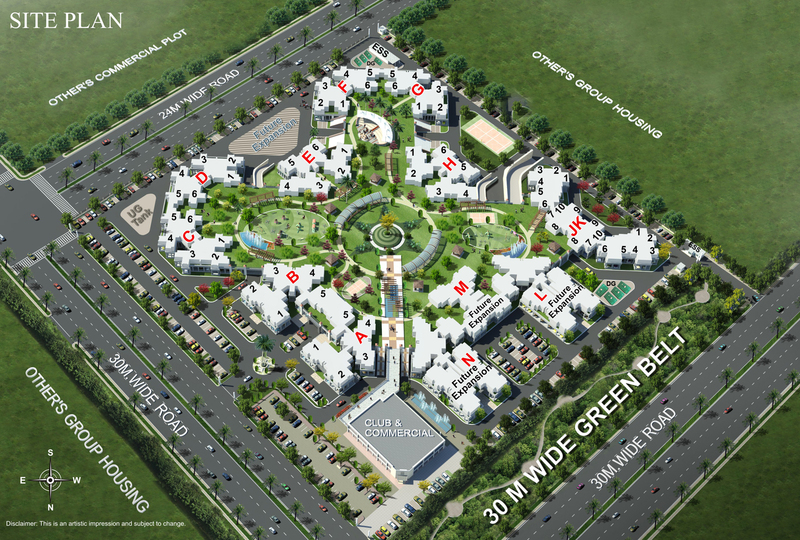 Sector 120 Noida 590 Sq.ft.